The Craft Beer Express is back - and it's better than ever! 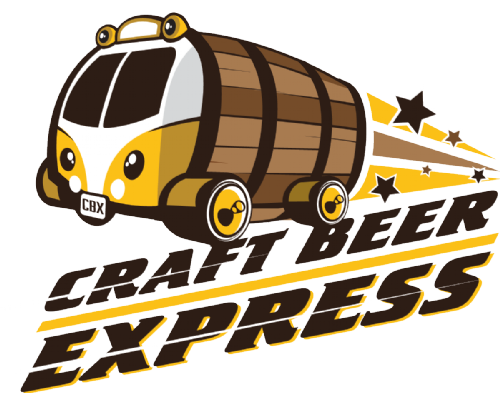 The concept behind the Craft Beer Express is simple. A handful of Philly bar owners wanted to share their love of beer with people who appreciate a fine brew as much as they do. What better way than a pub "bus" crawl?! We collaborated to create a crawl that would attract a knowledgeable audience who has a passion for quality beers and in-depth tasting events. Just like that, the CBX was born. While we'd love to have as large a crowd as possible at our bars, we’d also like to make sure everyone is comfortable – so ticket sales are limited. We constantly add buses to the route to minimize wait times and to maximize adequate seating. The CBX grows every year (two events per year), so gather your friends and enjoy the finest beers Philly has to offer. Tickets are available online up until the day of the event, unless they sell out. Just purchase your bus ticket for $10 (to cover the cost of the buses) and enjoy your day sipping the finest beers from around the world! Each bar is "pay as you go" for beer. Each bar will host a unique beer-centric event, just hop on the bus and on to your next location! Because tickets are limited it is advised to purchase in advance as there is a high probability that you won't be able to get any the day of the events. View More Events Organized by Craft Beer Express Crew. The concept behind the Craft Beer Express is simple. A handful of Philly bar owners wanted to share their love of beer with people who appreciate a fine brew as much as they do. What better way than a pub crawl? And just like that, the CBX was born! This event is organized by Craft Beer Express Crew.